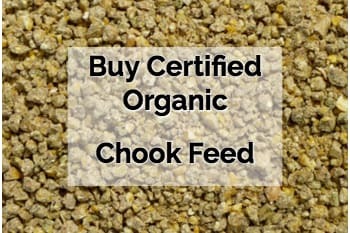 The chicken feed we sell is certified organic and high in protein (for good laying). 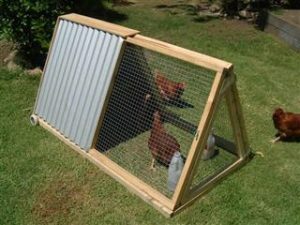 The diet is especially formulated to keep older chooks laying as long as possible (whilst still ensuring young chooks lay well too). 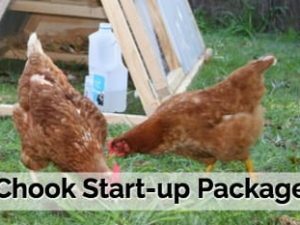 We can courier it to you anywhere in Sydney, Blue Mountains, Illawarra, Central Coast and even Newcastle and surrounds (with a few exceptions) for $12 delivery per bag. Please choose the “Feed ONLY $12 per bag” shipping option. Please note, we use a docket based courier that is $12 per docket up to 20kg. The feed bags are 20kg so they are one docket per bag for courier delivery. 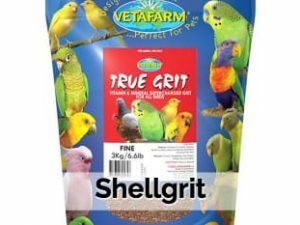 We despatch feed on Thursdays and Fridays so please can you place an order when you have a week’s worth to avoid running out.